Is winter’s gloom getting you down? 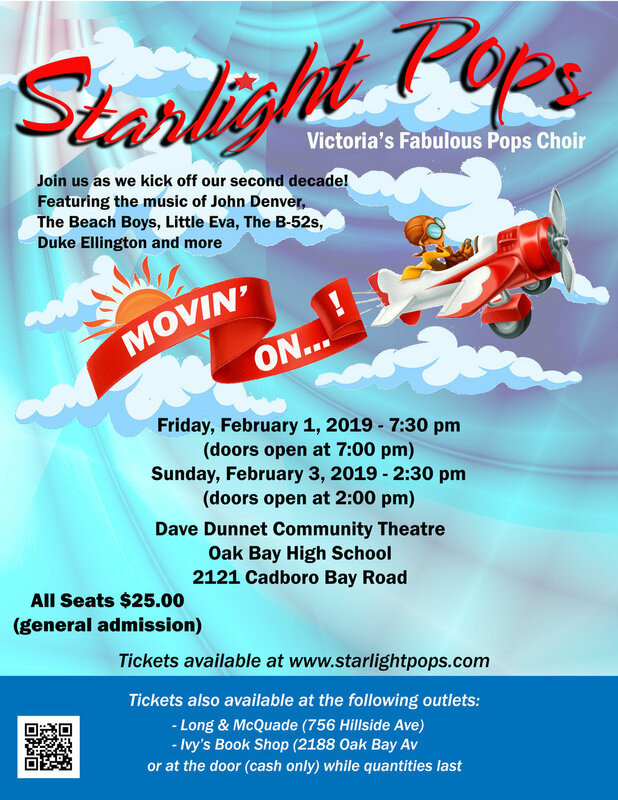 Starlight Pops has just the ticket! 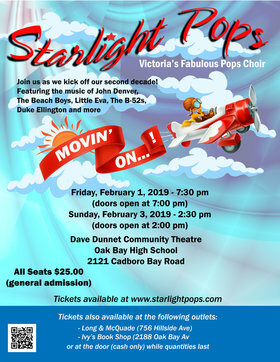 Join our fabulous 55-voice pops choir at the beautiful Dave Dunnet Theatre as we kick off our second decade with “Movin’ On!” … because getting there is more than half the fun! 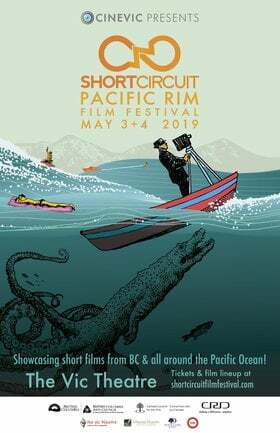 Featuring the music of John Denver, The Beach Boys, Little Eva, Frank Sinatra, The Fifth Dimension, Duke Ellington, Gordon Lightfoot, The B-52s, Jersey Boys, Phillip Phillips and more. Also featuring the Starlight Pops Combo.